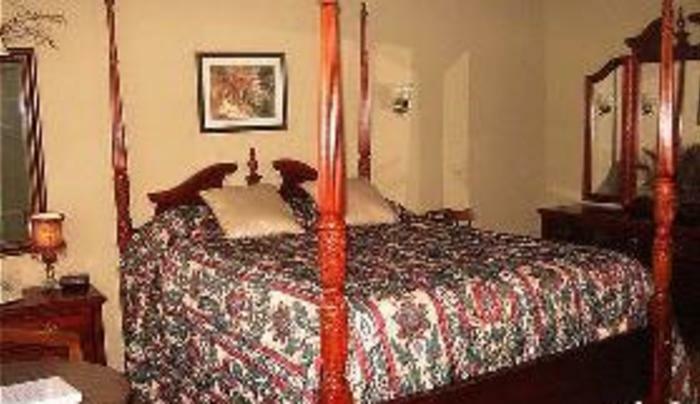 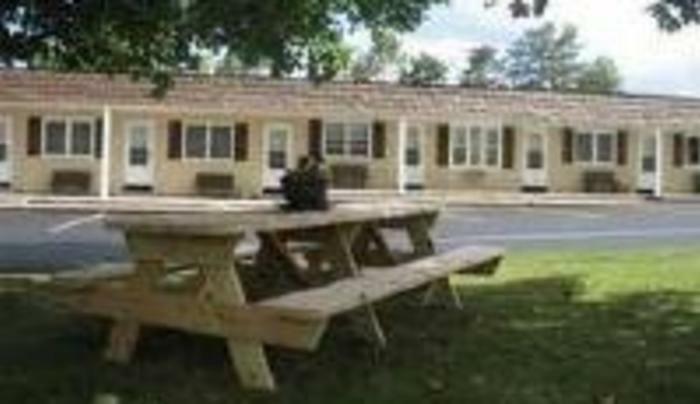 The All Seasons Inn services upstate New York’s community of travelers. 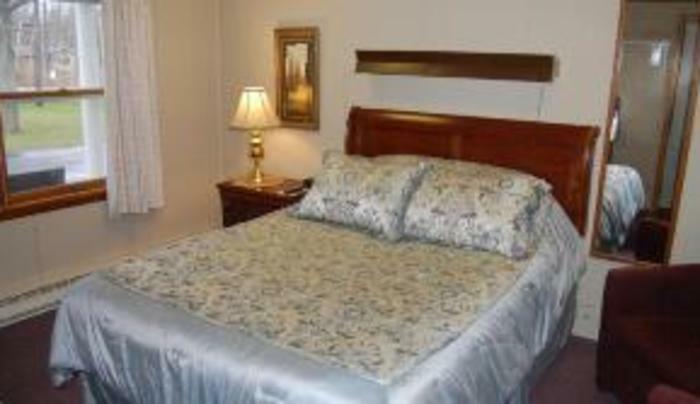 Centrally located on State Route 104, we are conveniently located for the quick stop traveler, vacationer and long-term businessmen. 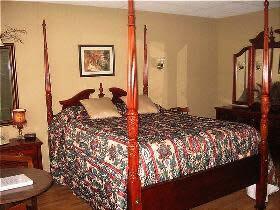 Our facility is situated on 45 lush acres of wooded property. As the seasons change, enjoy nature’s wildlife and foliage. 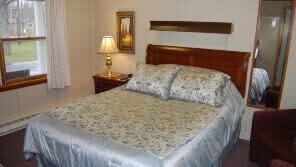 With wireless Internet, we offer both the convenience of the workplace and the comfort of home. 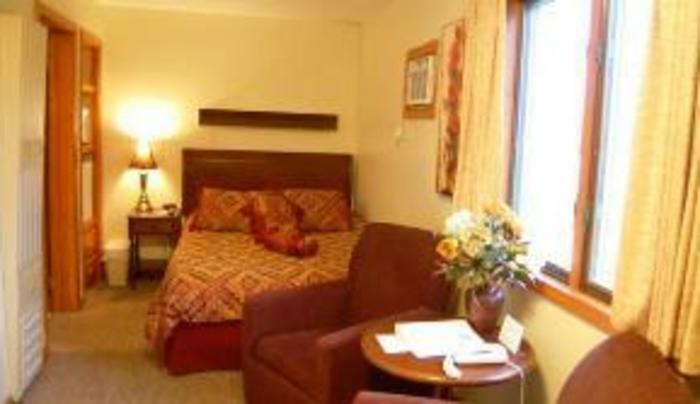 We pride ourselves with our attention to detail and offer a relaxing and tranquil environment.